With the holidays just around the corner, every blogger, company, and influencer under the sun is creating gift guides for their products and services. It’s a timely and smart plan, but a successful guide is more than just a list of useful products. In fact, the list of products is just the beginning. A productive guide—one that will generate leads, bring in customers, and increase individual sale totals—takes into account strategic marketing tactics. In short, don’t let the holiday spirit make you lose sight of your strategy. Here are eight ways to improve the marketing for your gift guide this holiday season. Just like the text on your pages cannot be presented in long, hard-to-read paragraphs, so too should you avoid the urge to present a long list of gift ideas. The rule that users decide within seconds whether to stay on your page applies to gift guides as well. Instead, break down your gifts by age, interest, or another metric that makes sense for your audience. 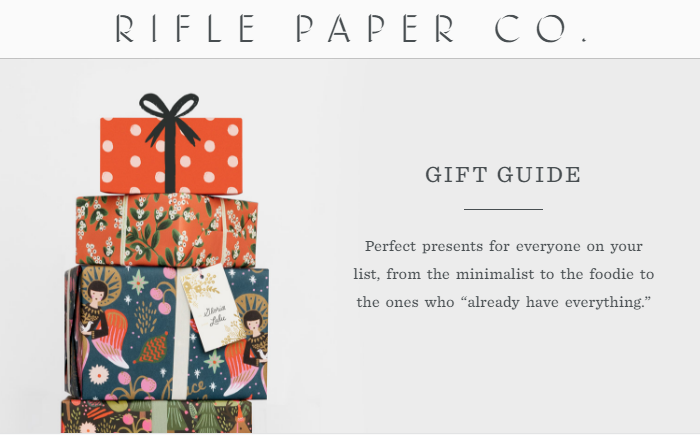 This beautiful gift guide by the Rifle Paper Company breaks down their gift ideas by interests—foodie, animal lover, traveler—to make it easy to find your desired next step within seconds. Users can click through instantly and are more likely to stay on the site as a result. As a marketing maven, you know that people need to hear messages at least seven times before they stick. Your videos, blog posts, and other content should not be “one and done.” Instead, use your gift-giving guide to revisit existing content to help it reach a wider audience and increase saturation with your existing one. 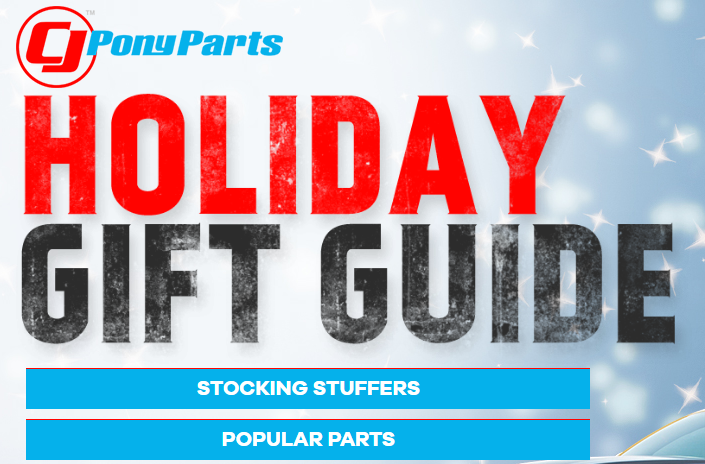 Take a look at CJ Pony Parts’ holiday gift guide, which features YouTube videos explaining auto accessories, parts, and other car swag. This approach offers a more complete picture than a listing of goods and will position you or your client as an expert. It turns out that seeing is believing when it comes to online content. Digital communications with images enjoy over 90 percent more views than text-only content. You know that to be true in your everyday digital communications, and it will apply to the gift guide as well. 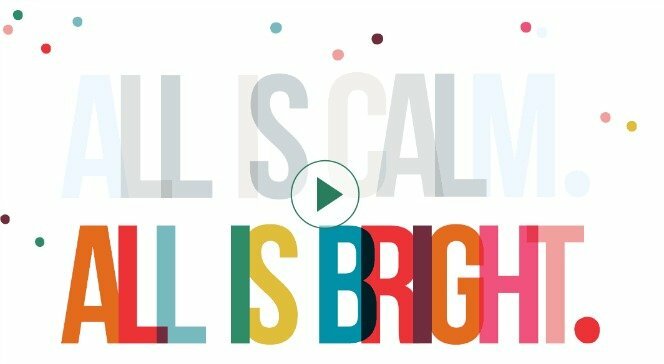 Boden USA leads their holiday guide with a snowy, cheerful video and offers graphics, festive font headings, and adorable family photos. The cleverly titled “Outfit-inator” provides an interactive option for those searching for clothes. These visuals go beyond stock photos of products—they engage the customer and insert every user into the holiday scene. Don’t let the holiday spirit distract you from the basics. You should still incorporate keywords, phrases, and strategic links into this unique content to get the desired boost. With over 90 percent of Fortune 100 companies incorrectly tagging their images on normal content, it’s easy to see how image-heavy giving guides might also be ill-used. This guide from Pennsylvania Wine and Spirits features easy navigation and plenty of internal links and keywords based on types of spirits, cocktails, and food pairings for those searching for gifts you can drink. Even if your company isn’t a non-profit, you can get in the holiday spirit and capitalize on Americans’ desire to give more during the Christmas season by publicizing the donations made by your company. Charitable giving increases during the holidays, with about 34 percent of all charitable giving occurring in October, November, and December. 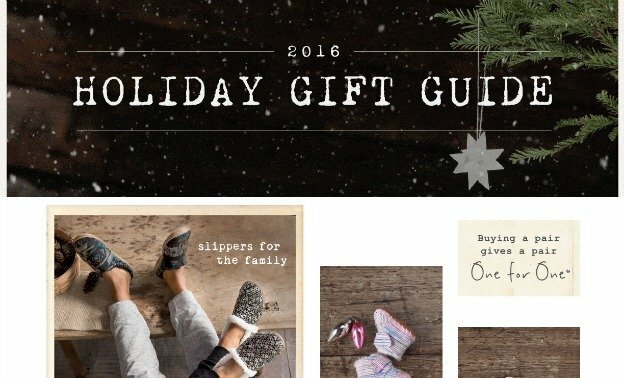 The point of these gift-giving guides is to turn visitors into customers. But no matter the price point or the type of store, the most important part of the process is the first stage of checkout. In fact, that first stage in the checkout process, where you ask customers to register or proceed as a guest, is where almost 40 percent of customers disappear. Don’t require too much information up front, and let your customers know there aren’t many steps left by using a progress notification. A visual letting them know there are only three steps, or that they’re already halfway to purchase, can keep them hooked. Think about the beauty of e-commerce giant Amazon’s “One Click Ordering.” Get as close to that gold standard as you can by using cookies, email identification, guest checkout, and other time-saving options. E-commerce is critical to almost every modern business. But within that large umbrella, the fastest-growing segment is purchases made via mobile device. On Black Friday alone, mobile sales accounted for about 30 percent of total commerce. Test your site on various mobile devices to ensure the consumer experience is seamless. Make checkout easy by using mobile-friendly payment options like PayPal or Apple Pay. Online marketplace Etsy provides an app for its customers that will save payment information and connect with PayPal, meaning users can order easily from their phones and tablets. A common misconception with digital content is that the work is done once you hit the publish button. Actually, the work is just beginning. Use your social media channels to promote the guide, and don’t forget your email lists. 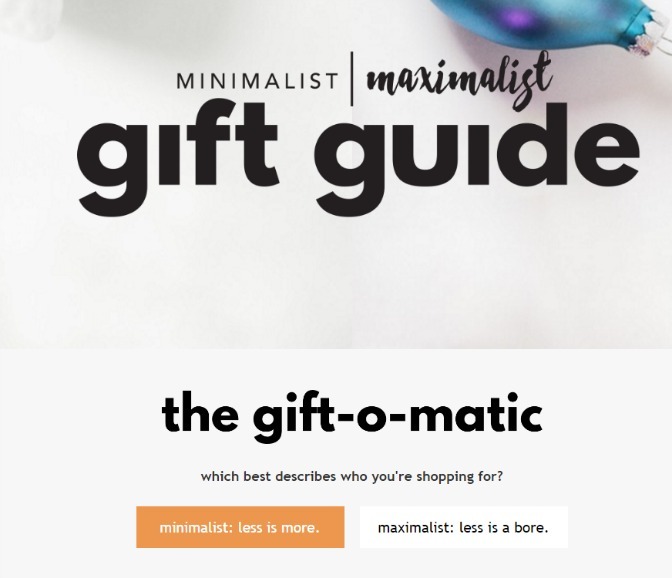 You can segment your email marketing for the gift guide to test different approaches, like featuring presents by price or by gender. Then, use the data from your test email to adjust future emails to ensure high engagement. Incentivize sharing by offering additional discounts to those who provide email addresses of friends and family, or who share the link on their own social media sites. Apartment Therapy’s gift guide allows you to narrow down by price, interest of the recipient, and more, plus a “Pin it” button from Pinterest to encourage sharing. Gift-giving guides are ubiquitous this time of year, so it’s critical that you set yours apart from the others. There are two components to the success of an online gift-giving guide. The first, as always, is content. 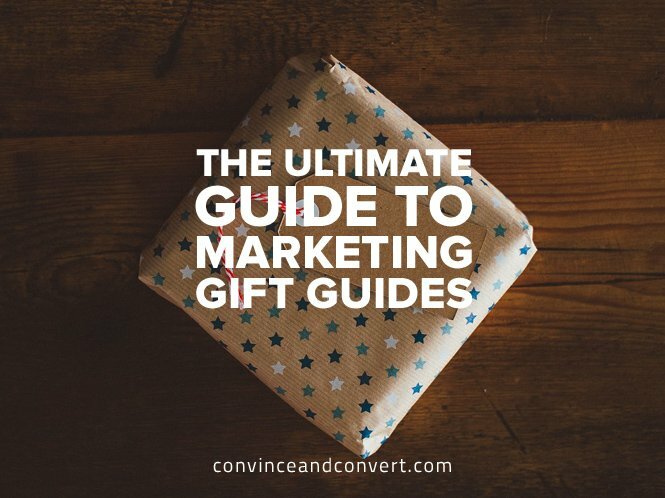 But as the saying almost goes, “If a tree falls in a forest, no one will find it on a gift-giving guide.” The way you market your guide is just as important as its content. Savvy, strategic marketing is the vehicle for reaching the widest audience and generating the highest possible sales.